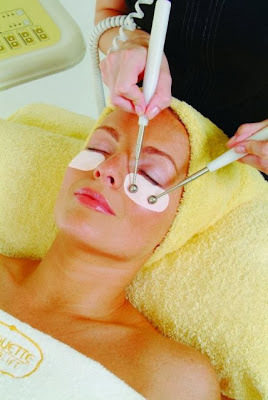 My beauty treatments-a Xmas gift to me! 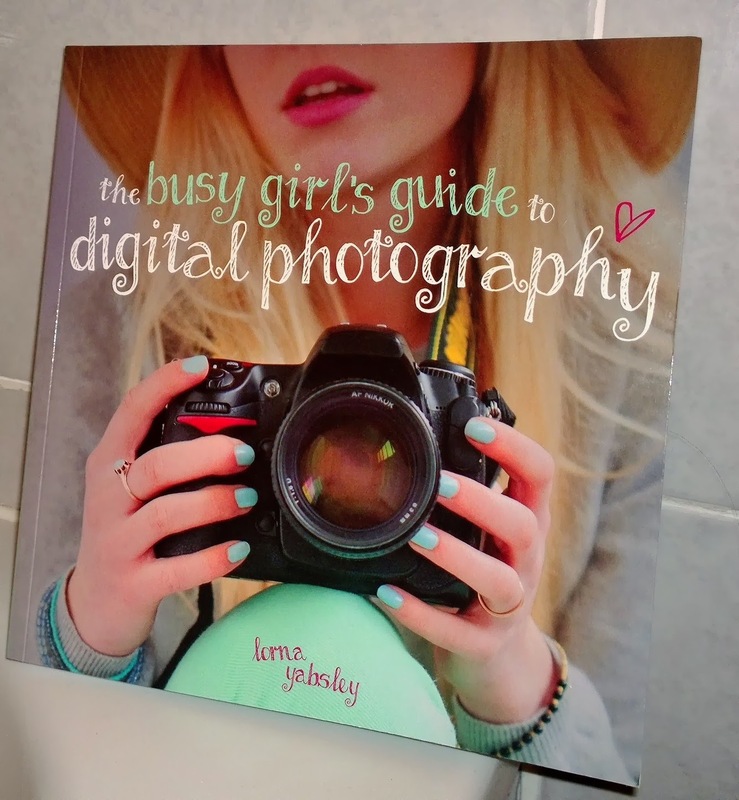 "The busy girl's guide to digital photography". This is a new interest of mine, I guess since I started my blog. I realise how important photos are in a blog. The content, ofcourse, is key, but people love to look a high quality, beautiful images. I really have no idea about taking pictures, in fact never had much interest, but since I have been snap happy for my blog, I have found that I actually have a real passion for it. I'm not sure that I'm any good, but if you enjoy something, who cares? I actually got this book from my colleague at work for Christmas and was a little bit naughty and opened it early:-) But I am over the moon with it. I just wish I had more time to read it! It is just perfect for me, I just don't have the time or the patience to read through a heavy going, technical book on how to take pictures, but this looks simple and easy to follow. I can't wait to see the results! Today, I also decided that a facial treatment was well over due. Again, I just don't have the time to pamper myself the same way that I did pre Scarlett, so as she is still in nursery, I took advantage and treated myself to A Derma eye lift with Crystal clear eye mask at Karma Beauty, a local beautician. The treatment is a non surgical eye lift, with micro-currents of infinitely adjustable timed pulses and frequencies of a specifically chosen wave form that is gently applied through specially designed probes. Really, it should be done through a course for the maximum effect, but I can't commit to that, so I tried a one off. It does hurt a little, but like they say "no pain, no gain". You can actually see the effects straight away, I look less tired, which is something that I have really been feeling for a while. So, the week so far is going well! 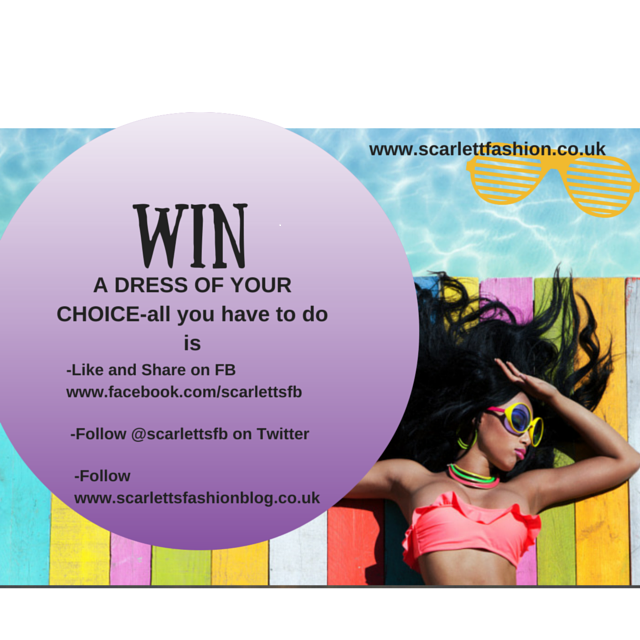 I am looking forward to getting dressed up and having a few parties, seeing my family and spending some quality time with Scarlett!